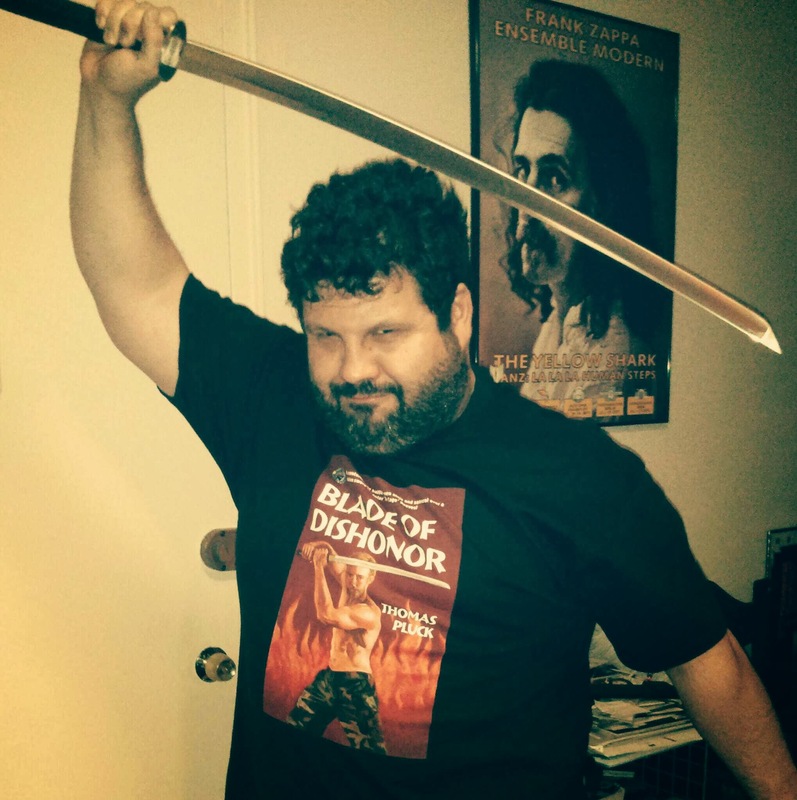 I am interviewed by Dan and Kate Malmon at Crimespree Magazine about Blade of Dishonor, crime fiction, and feeling Minnesota. Heading over to check it out. Don’t cut yourself while I’m gone! Too late… Got scars all over.